Dubai: World No. 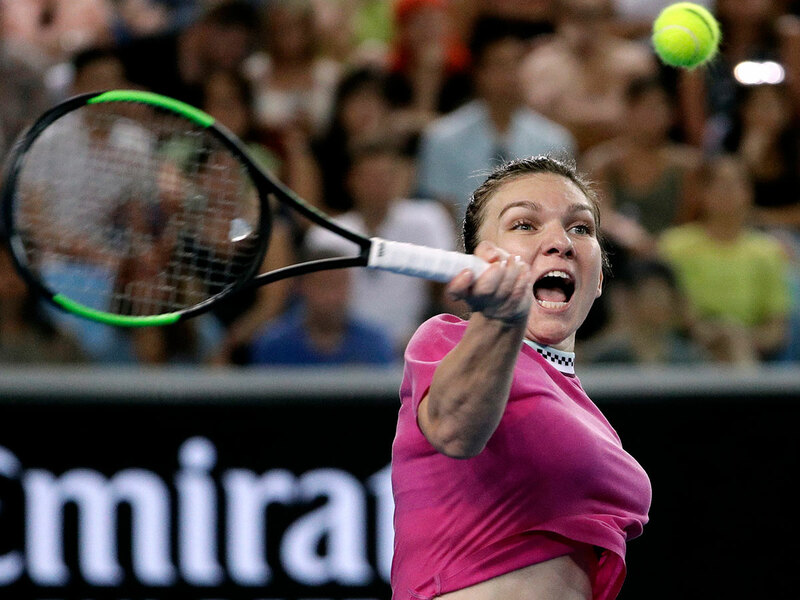 1 Simona Halep admits to be being more ‘relaxed’ after winning her maiden grand slam last year as she makes a return to the Dubai Duty Free Tennis Championships for the first time in three years in February. The Dubai Duty Free WTA Player Ambassador heads an incredible field that includes all but one of the top 10 as she seeks to regain the title she last claimed in 2015. “We are thrilled to welcome back Simona Halep to the Dubai Duty Free Tennis Championships,” said Colm McLoughlin, Executive Vice-Chairman and CEO of Dubai Duty Free. “It has been fascinating to watch her reach new heights since she was here in 2016, and we are sure that she will continue to be a major force in the game for many years to come,” he said. When Halep won the French Open last year, it must have been a heavy weight lifted off her shoulders. She had failed there twice before after reaching the final and just months before, she had left Melbourne empty-handed after losing the title match to Caroline Wozniacki. Now the breakthrough has been made, there is no reason to doubt that more Grand Slam titles will follow. However, at least for a few months this season, Halep faces a new challenge after her coach, Darren Cahill, chose to spend time with his family. She still talks with him regularly but is trying to get through tournaments with no-one by her side. “The situation is that for the next three to four months, I don’t want to take the coach,” Halep said. “I just go with the flow and I’ll see how it works, kind of, alone. Actually, it’s tough a little bit, but I feel confident that I can do my own things on court. I’m more responsible now on everything that I have to do. Maybe it’s a good thing, I will see. Among those competing alongside Halep for the title will be fellow 2018 Grand Slam winners Wozniacki, Angelique Kerber and Naomi Osaka as well as two-time Dubai champion Elina Svitolina, double Wimbledon winner Petra Kvitova and former Grand Slam champions Garbine Muguruza and Jelena Ostapenko.